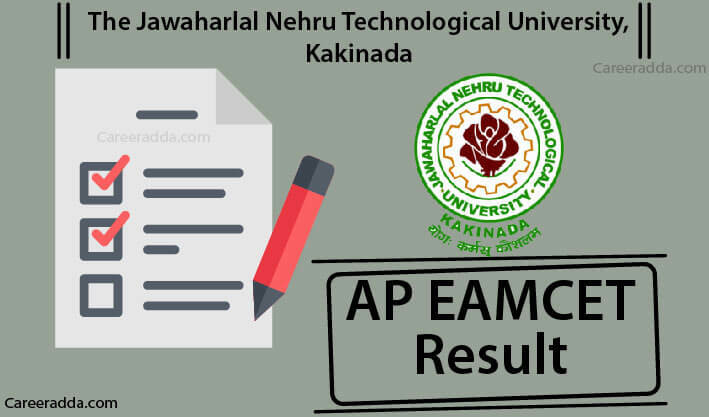 Check AP EAMCET 2019 Results [Rank Card, Date, Name Wise] : AP EAMCET results 2019 will be announced by JNTU Kakinada tentatively on May 2nd, 2019. AP EAMCET results 2019 will be announced on the AP EAMCET official website @ sche.ap.gov.in. To check result, a candidate shall have to open official website and click on relevant link and then enter his / her ‘Registration Number’ and ‘EAMCET Hall ticket No’. Along with AP EAMCET 2019 results, candidates can also check / download their rank card for AP EAMCET 2019 from the official website. AP EAMCET 2019 exam is scheduled from 22nd April to 26th April 2019. 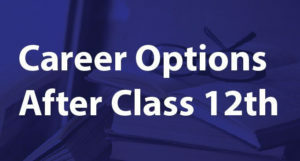 After conducting the examination successfully, the authorities will release provisional answer keys by 26th April 2019 so that aspirants of AP EAMCET 2019 can submit their objections and responses to answer keys. After considering the objections and responses, the exam organising body will release AP EAMCET 2018 results & rank cards by 02nd May 2018. AP EAMCET 2019 scorecard / rank card will have aspirant’s qualifying status along with marks obtained by him / her in AP EAMCET exam. For further updates on AP EAMCET results 2019, follow this page or visit official website regularly after examination. AP Engineering, Agriculture and Medical Common Entrance Test 2019 will be conducted by JNTU Kakinada on behalf of APSCHE. Therefore, results will also be announced by the same authorities after successful conduct of examination. As per AP EAMCET 2019 information bulletin, results will be announced by JNTU Kakinada by 02nd May 2018. Results and rank cards will be released on the same day. AP EAMCET 2019 results will be announced in online mode on the AP EAMCET official website. Once results are announced, candidates need to open the AP EAMCET official website to check their result, qualifying status and rank card. How To Check AP EAMCET Results 2019? Each copy of AP EAMCET 2019 results shall be printed with the following details – Candidate’s registration number, name, parents’ name, gender, category, local area, combined score, EAMCET weightage, intermediate weightage, group total, subject-wise marks, rank and intermediate percentage. After checking AP EAMCET results 2019, candidates are recommended to check and download AP EAMCET rank card 2019. It is the document on which candidate’s rank shall be mentioned. On the basis of rank, they will get admission to the college / University in the state of Andhra Pradesh. How To Check Or Download AP EAMCET Rank Card 2019? After announcing results, authorities will conduct counselling for candidates. AP EAMCET 2019 counselling will commence from 2nd week of June 2019. 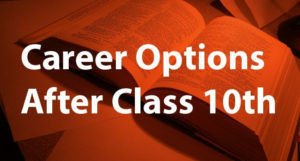 In counselling, shortlisted candidates will have to report at the allotted centre. Candidates failed to appear in AP EAMCET 2019 counselling will not be accepted for admissions under any circumstances. Q. What Is The Date For Declaration Of AP EAMCET 2019 Results? A. AP EAMCET 2019 results will be declared on or before May 02, 2019. Q. What Kind Of Details I Require To Access My Result? A. To access result, all you need is your registration number and EAMCET 2019 hall ticket number. Q. How Much Overall Percentage Needed In AP EAMCET Exam To Get A Rank Below 1.5k? A. It is very difficult to predict overall percentage needed to achieve a rank below 1.5k. It is so because rank depends on cutoff marks and cutoff marks changes every year.